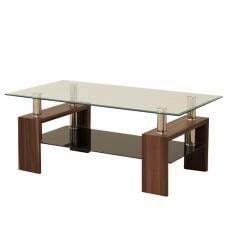 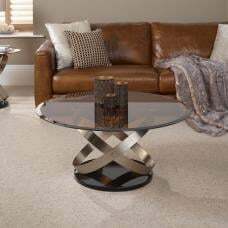 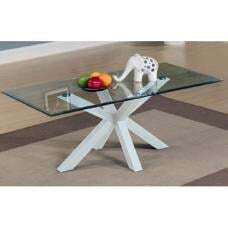 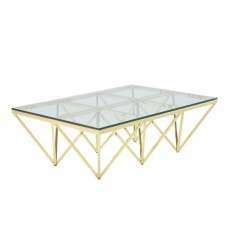 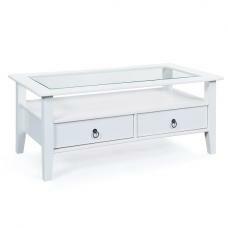 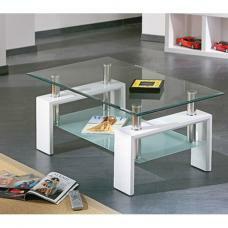 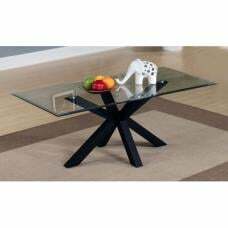 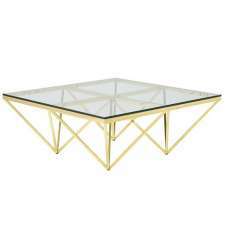 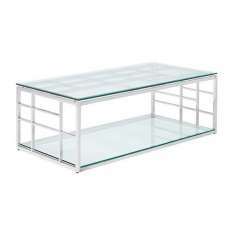 Zariah Glass Coffee Table Rectangular In Clear With Oak Frame, will make a classy addition to any home decor. 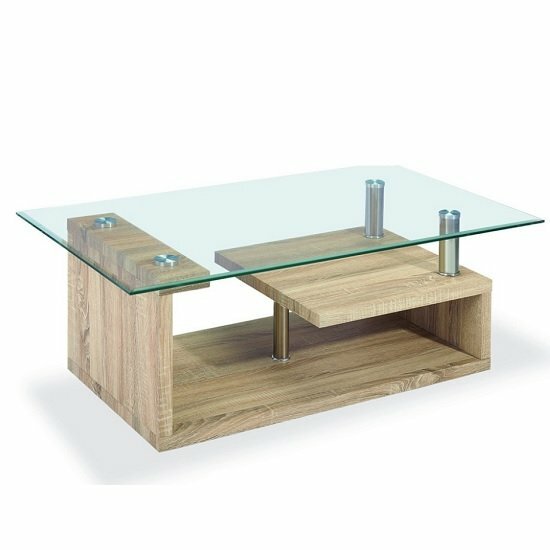 Made of tempered glass and oak in natural finish. 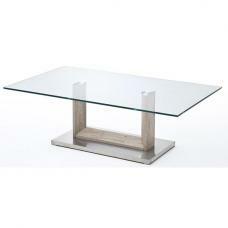 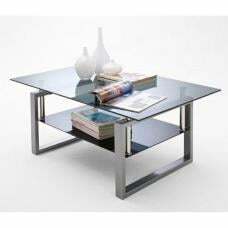 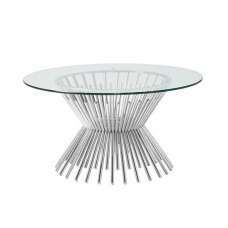 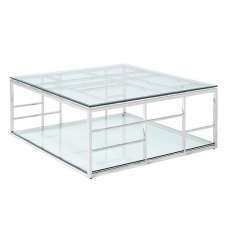 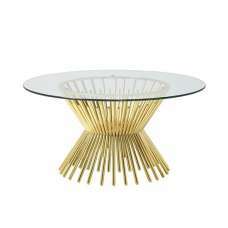 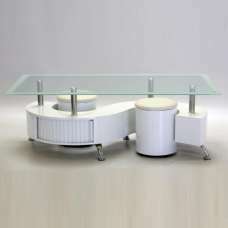 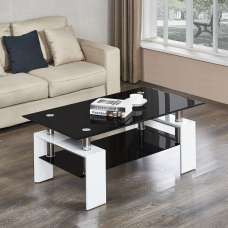 This Rectangular shape coffee table features chrome supports. 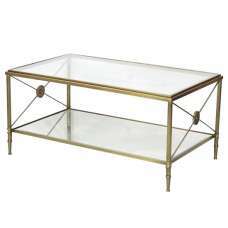 It will make a lovely addition to any home decor.